I hope you are enjoying the New Year so far and staying warm. The recent cold snap was the longest in decades. It was the kind of cold that freezes your pipes, kills your car battery and makes your tongue stick to flag poles. 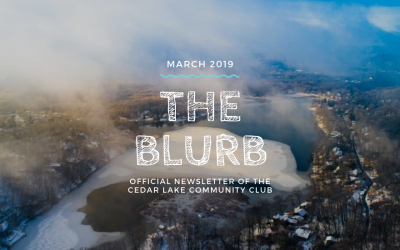 Welcome to the raw beautiful reality that is Cedar Lake in winter. Experts say (and by experts I mean the dart players down at the Club’s winter bar), the best way to keep warm is to keep moving. 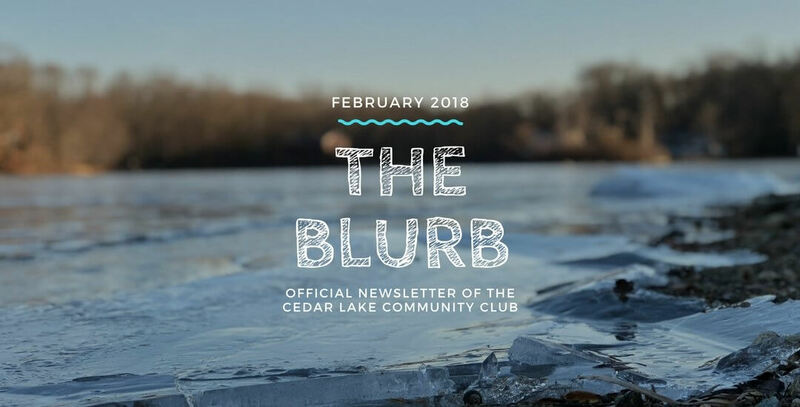 One group that knows how to make the most of frigid temperatures is the Cedar Lake Fishing Club who held their annual ice fishing derby last weekend. I didn’t make it out on the ice myself that day, but I saw a lot of photos posted showing evidence that numerous fish were caught by the local kids; some of them quite large. Looked like Pickerel. Also enjoying the ice are the dozens of hockey players who shoveled out no fewer than three large playing surfaces at various coves around the lake. The figure skaters carved out their own territory around Christmas Tree Island. One family on the southern cove even built a living room out of snow. Pretty cool. And you never know what you might see out there this time of year. Recent wildlife sightings include, a bald eagle, a large red fox and even a mink (no kidding…a mink). 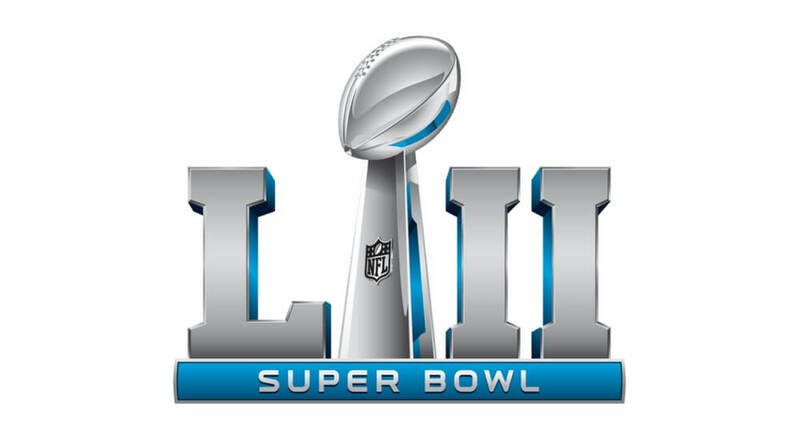 Upcoming events to look forward to: on February 4th the club is holding its 11th annual Super Bowl Chili Cook-off. The winner of this years cook-off will have the opportunity to be sponsored and compete in an inter club chili cook-off being held at Indian Lake be congratulated. To enter your chili in the contest, contact Janis at janisn@verizon.net or use the sign-up sheet at the club bar. 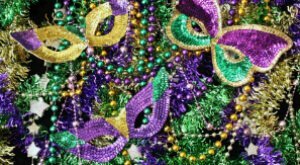 Also this month are the Fishing Club’s Spaghetti Dinner on February 10th and the Mardi Gras Costume Party on February 24th. Details in this Blurb issue. 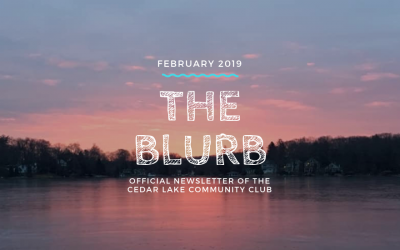 The Cedar Lake Community Club Board of Directors would like to thank all of you who joined the Community Club in 2017. We are ramping up our 2018 membership drive and will distribute membership forms soon. Keep an eye out here on the website or on the Cedar Lake Facebook Group for more info! If you are looking for your invoice for the 2018 Share of Expense of $475, please check your email. Invoices were sent electronically on January 4th to all stockholders with email addresses. For those stockholders without emails or who requested paper invoices, they have been mailed. In addition, you have the ability to electronically transfer funds (free of charge) to pay your Share of Expense. Simply check the box on your emailed invoice and follow the prompts. If you did not receive an invoice, please contact the CLPO by email: clpo2@optonline.net or by calling the office at 973-957-0204. This year is the first Hub Lakes Chili competition. It will be held at Indian Lake Clubhouse at 4pm on Saturday, February 10th. 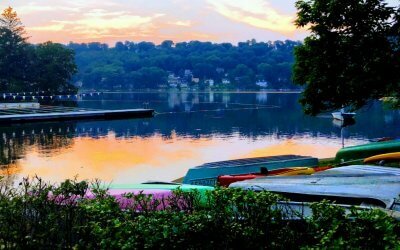 We are allowed one entry per lake, our entry will be decided by the annual Super Bowl Chili competition at the Cedar Lake clubhouse. The winner will be invited to represent our lake in the Hub Lakes completion. 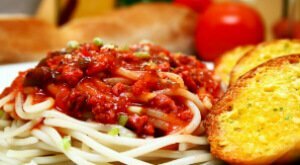 First prize for the Hub Lakes Chili contest is a gift card for $75, while second place will receive a gift card for $50. Any CLCC member can be a judge for the Hub Lakes contest and enjoy some great chili. We are still looking for coaches and/or players for Table Tennis. Please contact me at hublakes@cedarlakecc.com or 973-627-2510 if you are interested. As of this writing, the Cedar Lake Darts team has played two matches and are 1-1. Good luck, team! Please contact Dave Luer if you are interested in playing.